Simple but beautiful, stems of fragrant stargazer lilies with decorative foliage. 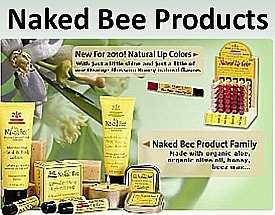 Stargazers are a favorite with our customers, long lasting and they smell good too. 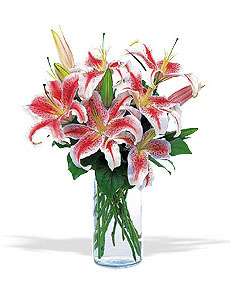 Send your best wishes today with our Vase of Stargazers. 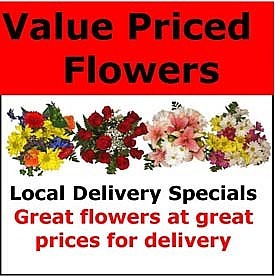 Charles Adgate Florist with same day delivery in Warren, Ohio, Niles, Ohio and surrounding area. We are Warrens premier florist with floral designers on staff daily to create outstanding bouquets for you. Call us at 1-877-291-8456 to speak with a floral specialist. Look for order additions below.